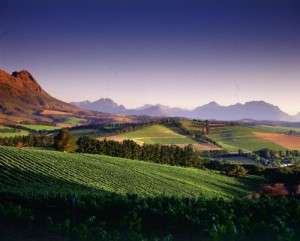 Warwick Wine Estate in Stellenbosch in the Western Cape has officially launched the Warwick ‘Gourmet Picnic’ Experience. 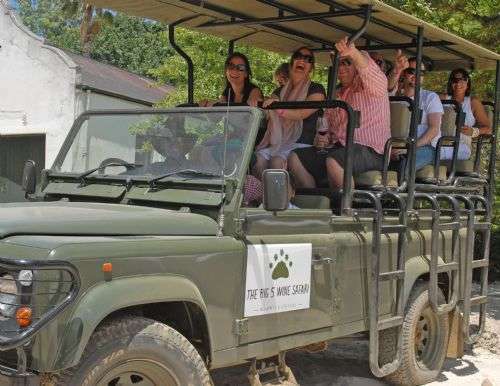 This culinary operation intends taking the winelands picnic experience to new heights with a safari vehicle that takes patrons on a ‘Big 5 Wines Safari’ to the ‘Mountain-top Penthouse’ for an alfresco, butler-served meal. This 4×4 experience is, however, not for the faint-hearted, but there are a number of alternative sites where guests can enjoy the cuisine and sample fine Warwick wines.